28 June 2018. Lagos, Nigeria. The President of France, Emmanuel Macron, will make an official visit to Lagos, Nigeria on Tuesday, July 3 2018, where he will announce the launch of the Season of African Cultures 2020 in France, as part of a cultural event organized by TRACE. TRACE Event, the event department of global broadcast and digital afro urban media group TRACE, will host and organise the high profile meeting between representatives of Africa’s creative industries and the President of France. TRACE has a strong track record of producing large scale entertainment events on the continent, and has played a long standing role as a cultural bridge between France, Africa and the rest of the world. 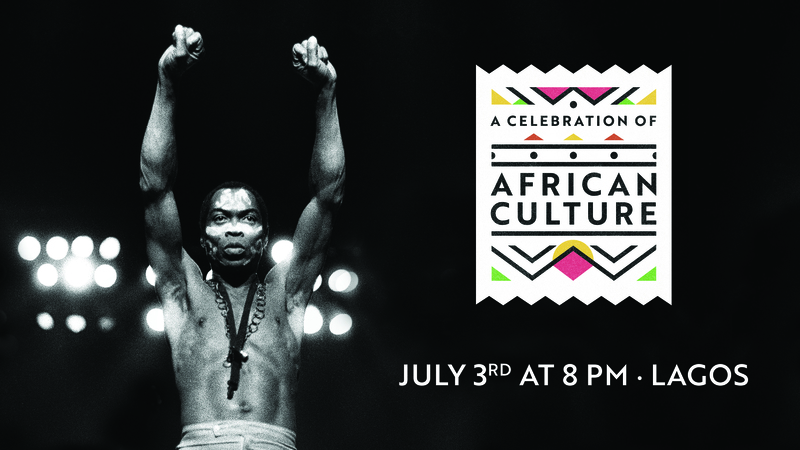 Entitled A Celebration of African Culture, the event will take place at the New Afrika Shrine, the home of the legendary Fela Kuti. Over a thousand VIP guests, including representatives from the African creative and arts sectors have been invited to attend the multicultural event, with music provided by an almost exclusively female line-up featuring pan-African queen of afro pop Yemi Alade and Cameroon’s Charlotte Dipanda. They will be joined by the New Afrika Shrine’s patron, leading performer and worthy heir to his infamous father, Femi Kuti. The evening is set to be a celebration of Africa’s diverse and rich cultural heritage and will honor talented creators from the worlds of art, design, fashion, and African cinema with a Nollywood scene being filmed live on the night by renowned Film Director, Kunle Afolayan. TRACE, the leading media group on the theme of Afro-urban music and culture, has been on the African continent since its creation in 2003. Since then, TRACE has established itself as a true success story. 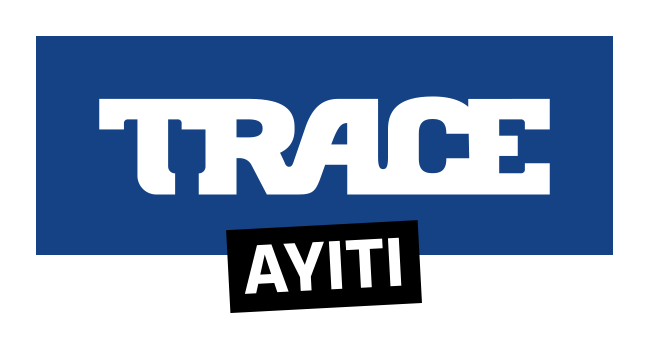 A favorite media brand for African youth, TRACE reaches 200 million people with a strong footprint on Africa through 8 localized African TV channels such as Trace Naija, Trace Africa, Trace Mziki, Trace Kitoko, Urban Trace or Trace Toca, but also via its FM radios, mobile and digital platforms, and the organization of more than 400 concerts and events per year. TRACE is a global broadcast and digital media company specialized in afro urban music and entertainment. Through its 22 pay TV channels, radios, online and mobile services, TRACE connects with a 200 million multicultural audience in more than 160 countries. Launched in 2003 following the acquisition of the eponym print magazine, TRACE has become the leading media brand for lovers of afro urban culture in the world and especially in Sub Saharan Africa, Europe, the Caribbean and the Indian Ocean.